Want to help support our cause and also help a retired TEDD military working dog? 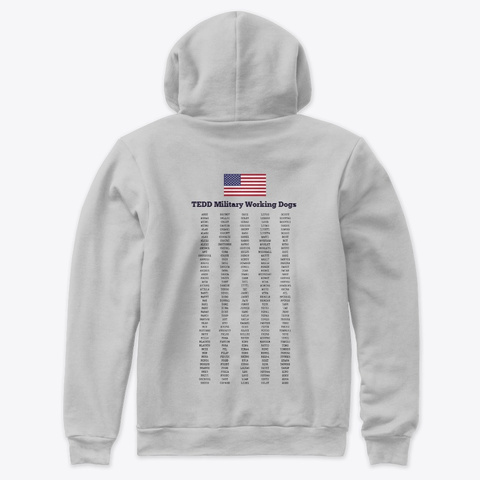 Features the names of the US Army Tactical Explosive Detection Dog (TEDD) military working dogs. 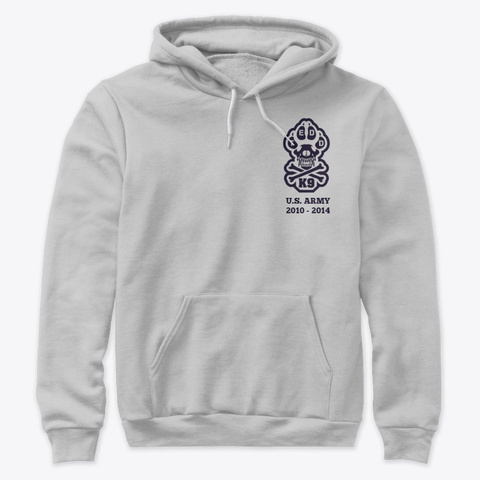 Buy a hoodie and/or tank top to help promote us! All proceeds will go to K9 Hero Haven, an amazing nonprofit rehabilitating MWD Dino1. For more information on the TEDDs, visit www.justice4tedds.com.